\r\nGreat job to the bouncy family!! \nMy guide for the hunt, my kid Brie. Thanks ya\'ll. But to clarify, she was just the guide. 110 lbs maybe. I pulled the hog wire up and drug her under. Bout a 15 yard drag to the truck and a hundred yard drive to the cabin. Nice doe fatboy!! 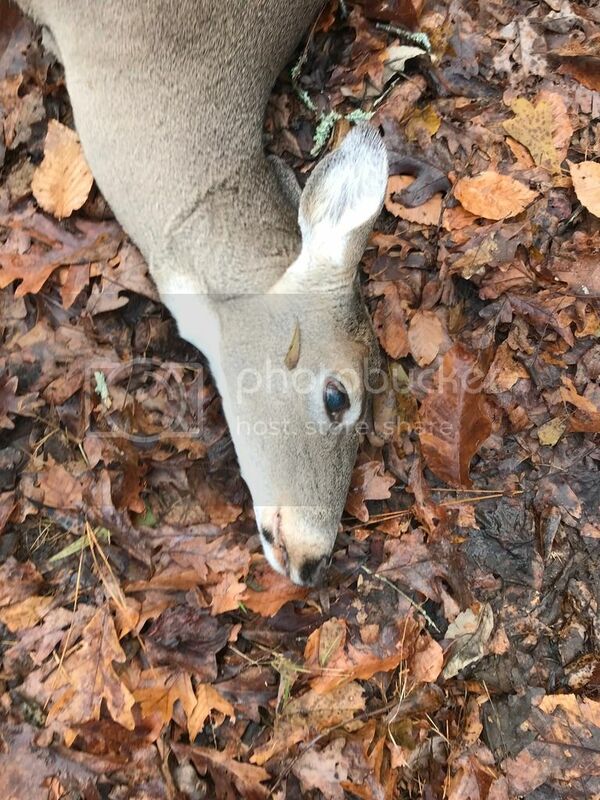 Congrats........is this your first deer? \nFelt like it since I had held off on pulling the trigger myself the last few years, but I thought Tim might need some help winning this contest this year. \r\nFelt like it since I had held off on pulling the trigger myself the last few years, but I thought Tim might need some help winning this contest this year. Good deal. Let me know if you want to enter a buck. 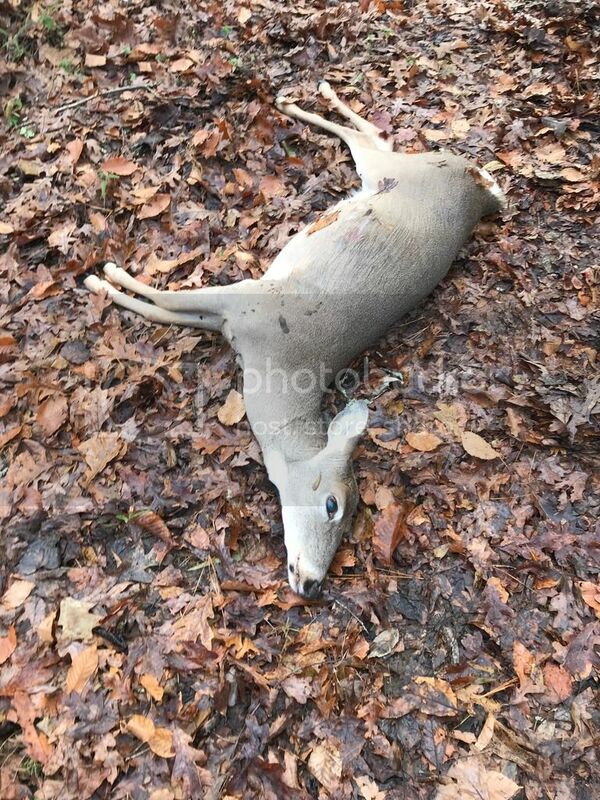 I\'m hunting a couple of nice ones and need tags. 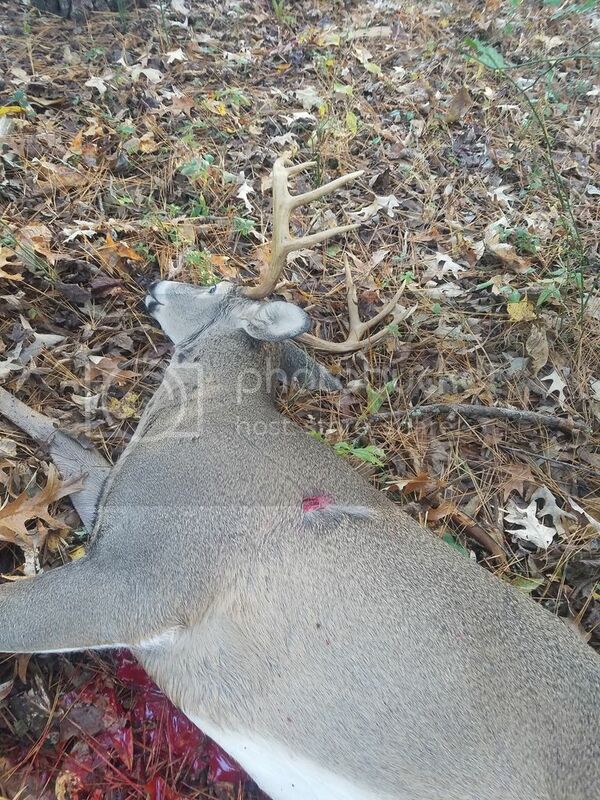 \nI got a buck tag available. . Need to hold on to one i case I get a shot at one on my lease.